Movie sets are where the magic happens, but they aren't always as glitzy and glamorous as you might think. Check out stories of stars who've gotten a few bumps, bruises, broken bones, and more while on the job. Halle Berry has had a few accidents while filming. She damaged her eye while filming Die Another Day, broke her arm while working on Gothika, and was hospitalized after bashing her head on lights during a late-night shoot for Catwoman. The cameras weren't rolling for her most recent injury. She hurt her ankle while chasing after her daughter and some goats while in Spain. Go figure. 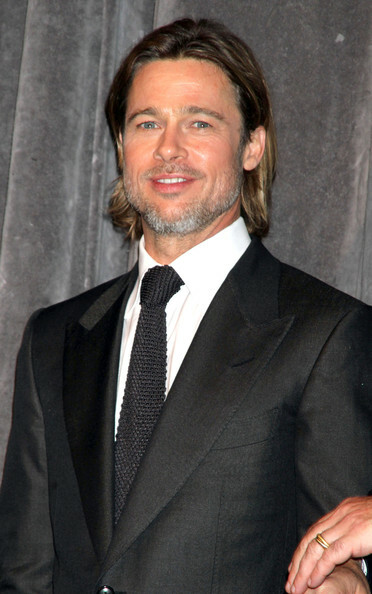 Ironically enough, Brad Pitt tore his achilles tendon while playing Achilles in Troy. As a result, production of his next flick, Ocean's Twelve, had to be pushed back. 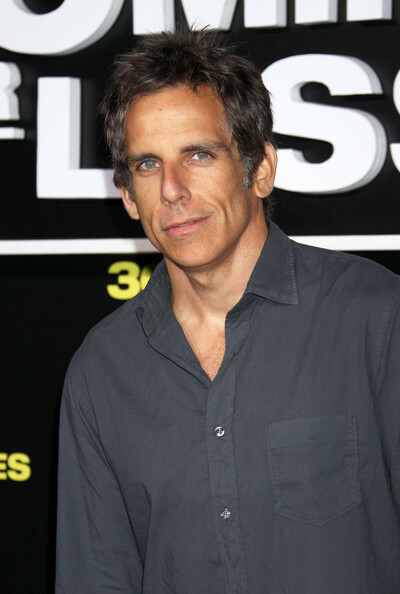 Here's a strange one: Ben Stiller was bitten by a ferret while filming Along Came Polly. "Their teeth are sharp, like razors," said Stiller. "It was a horrible experience." He had to have a rabies shot after the incident. Angelina Jolie had an on-set scare while filming Salt in 2010. She cut her head and had to go to the hospital as a "precautionary measure." Turns out she was completely fine and was on her way relatively quickly. Ryan Reynolds did a number on his shoulder while filming Green Lantern. Apparently he was in "lots of pain" after separating his shoulder during the shoot. Ouch! Filming Lord of the Rings was no walk in the park for Orlando Bloom, who fell off a horse and broke a rib while filming the blockbuster. At least it was worth it? Another LOTR star was injured while making one of the movies. 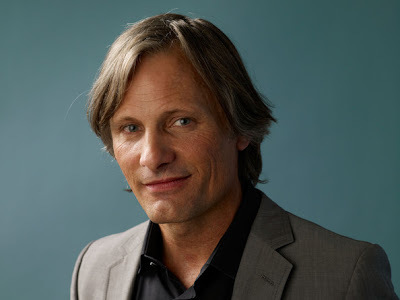 Viggo Mortensen got a tooth knocked out while filming a fight scene for Two Towers. He also broke two tows after kicking a helmet for another part of the flick. Rose McGowan does all of her own stunts and paid a high price for it while filming Red Sonja. The actress had to undergo surgery on her wrist and elbow after suffering nerve damage during the shoot. At the time, she couldn't even use her arm at all. She's all better now. This action star is absolutely no stranger to on-set injuries. He's broken his nose three times, his ankle once, most of the fingers in his hand, both cheekbones, and, if that's not enough, his skull. Even James Bond isn't invincible! While on the Quantum of Solace set Daniel Craig got kicked in the face and needed eight stitches. And, he severed the tip of his finger. Don't worry, he's since had all the damage corrected.